Sickle Cell is a red blood cell disease that stiffens and distorts the shape of your red blood cells. There are more than 70,000 people in the United States with Sickle Cell disease and over 1,000 children a year are born with this red blood cell disease in the United States each year. Sickle Cell disease is an exhausting and potentially life threating disease, with symptoms that make day to day life difficult. Here at Xickle®, we have been working on and developing a drug, which is currently available as a supplement. 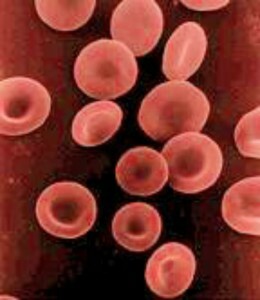 It’s called Xickle® RBC-Plus™ which has shown positive results in treating the symptoms of Sickle Cell disease. For more information on Xickle® RBC-Plus™ or if you have any questions, call us today at 855-994-2553 or fill out the contact form on the right and one of our representatives will get back to you shortly. 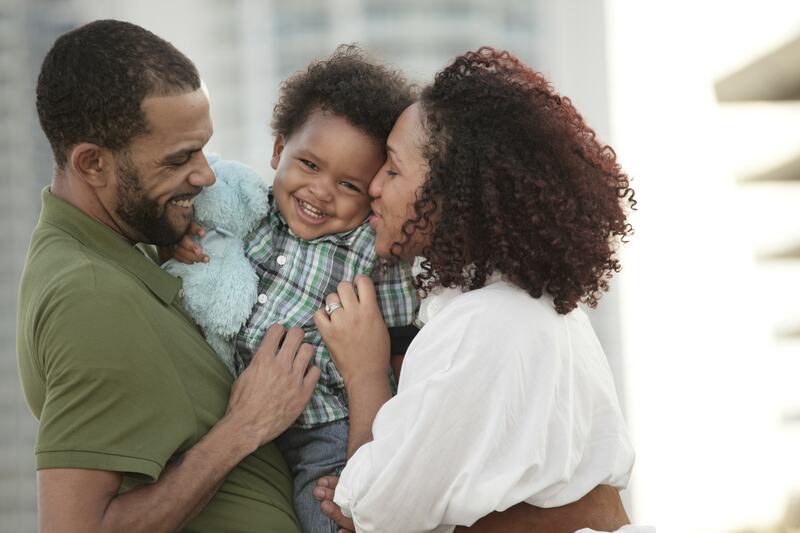 Xickle® RBC-Plus™ is the new drug we have developed to help alleviate the symptoms of Sickle Cell disease. The clinical trials have demonstrated great results and the patients began to see results within 10 to 20 days of the trial. The benefits of Xickle® RBC-Plus™ are resounding. The best part of our supplement is that it is all natural and safe to use. The participants experienced less pain, less fatigue, more energy, less trouble sleeping and increased ulcer healing. The supplement was well received by the patients and while Xickle® RBC-Plus™ is going through the FDA approval process, it is available as a supplement. Don’t continue to suffer the symptoms of Sickle Cell disease when you have an option available that has shown positive results in combating and reducing the symptoms of this red blood cell disease. Call us today at 855-994-2553 to see what Xickle® RBC-Plus™ can do for you. Or fill out the contact form on the right and one of our representatives will respond shortly.